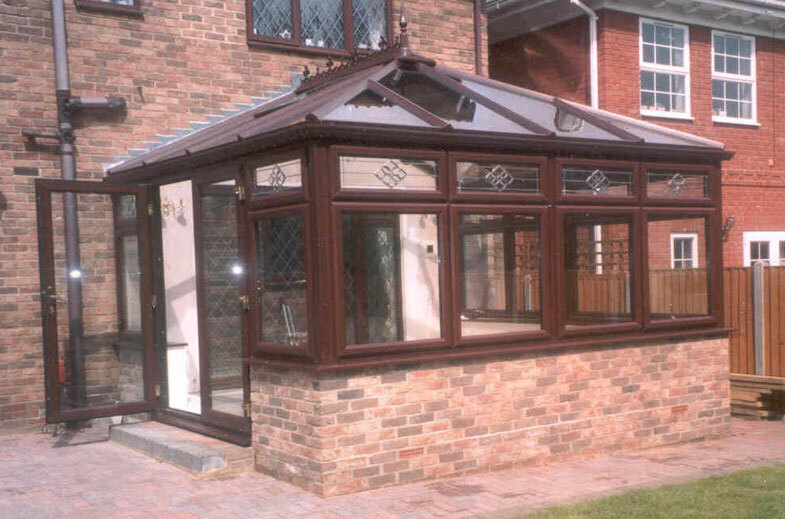 Add a touch of luxury with a Warm-A-Lite Windows Conservatory. 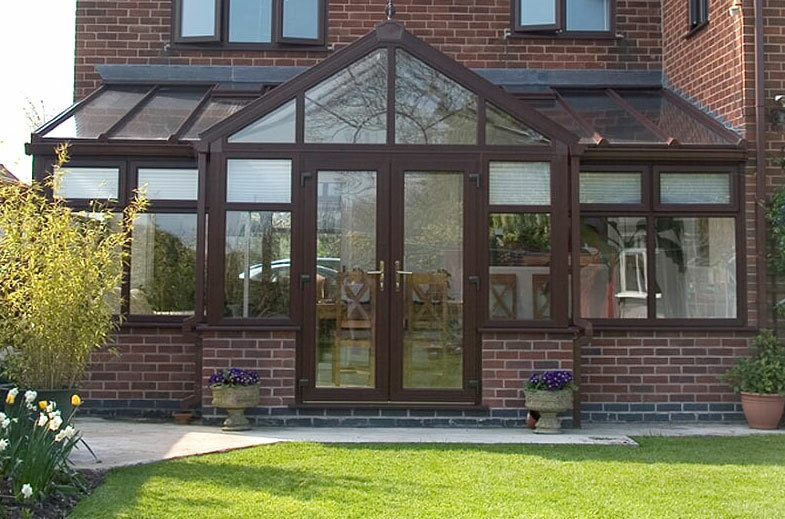 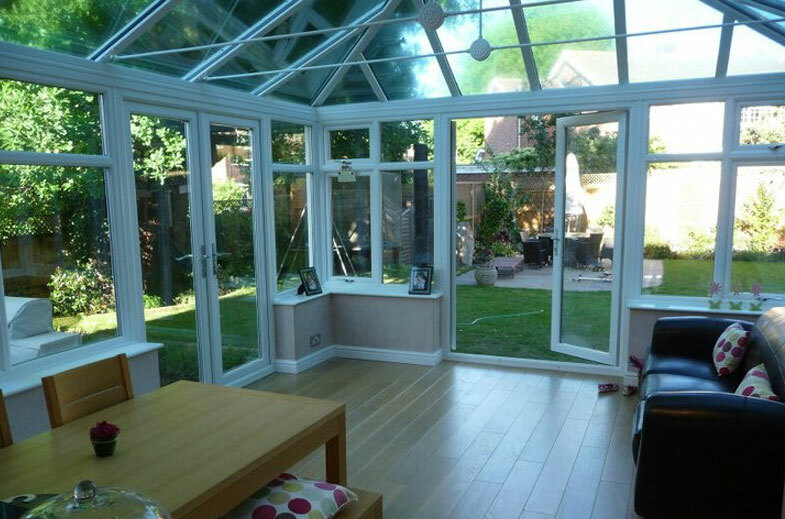 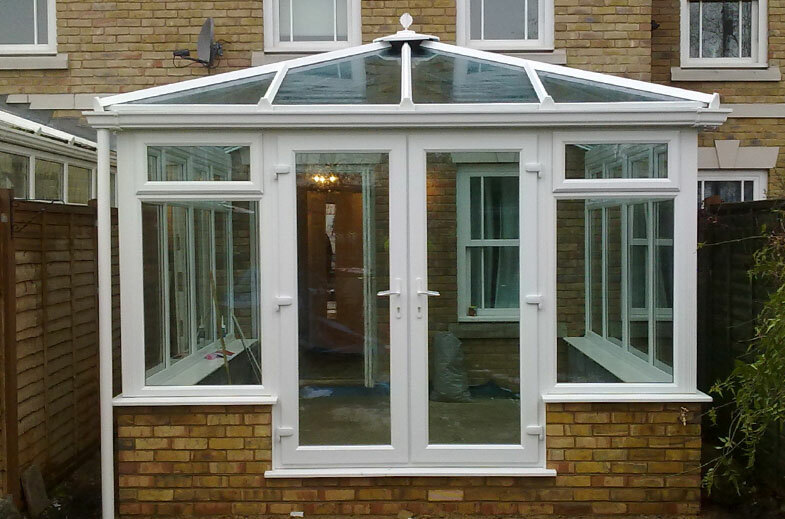 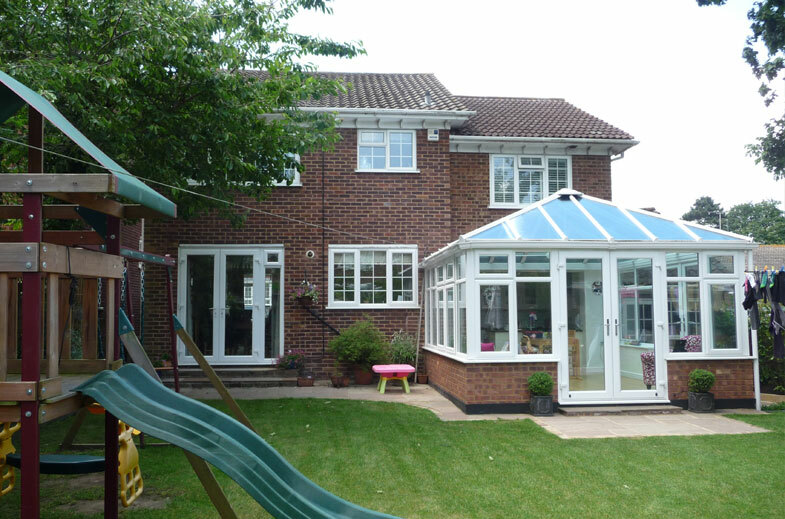 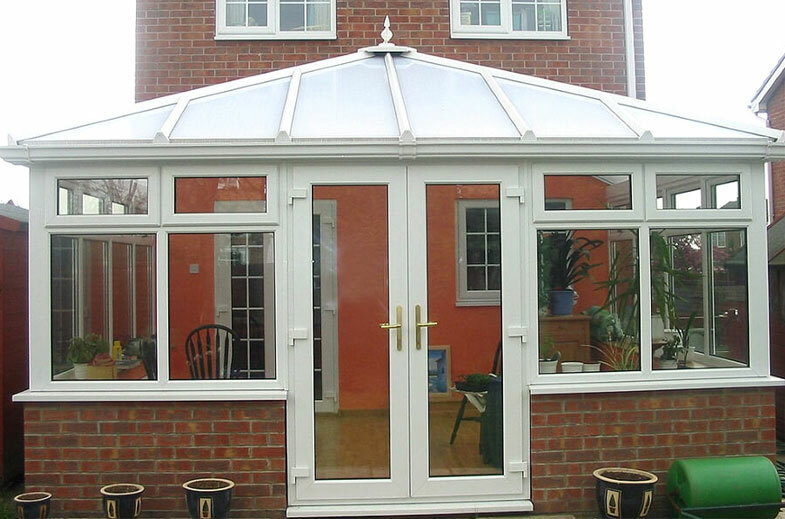 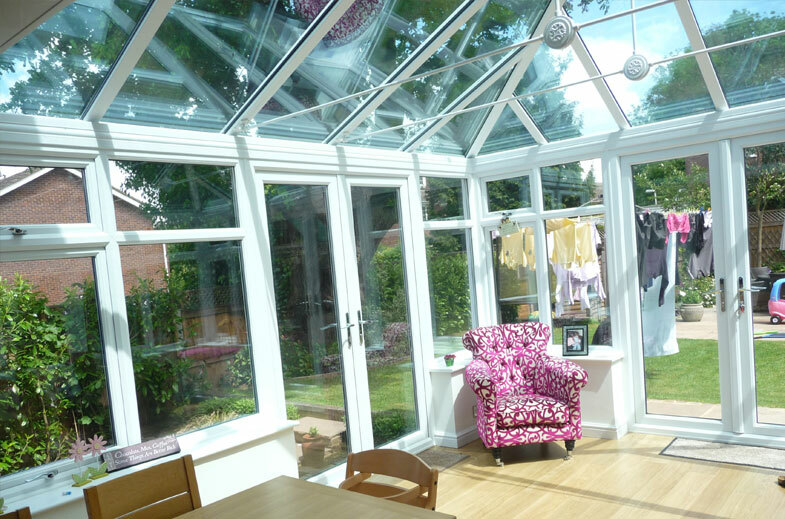 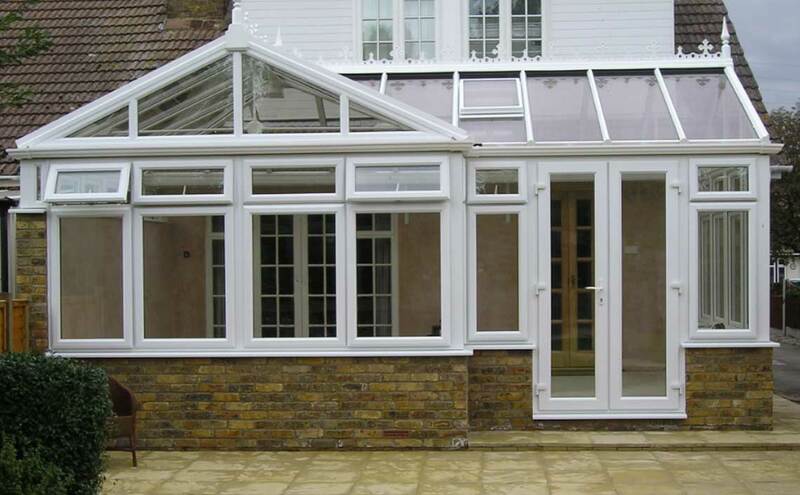 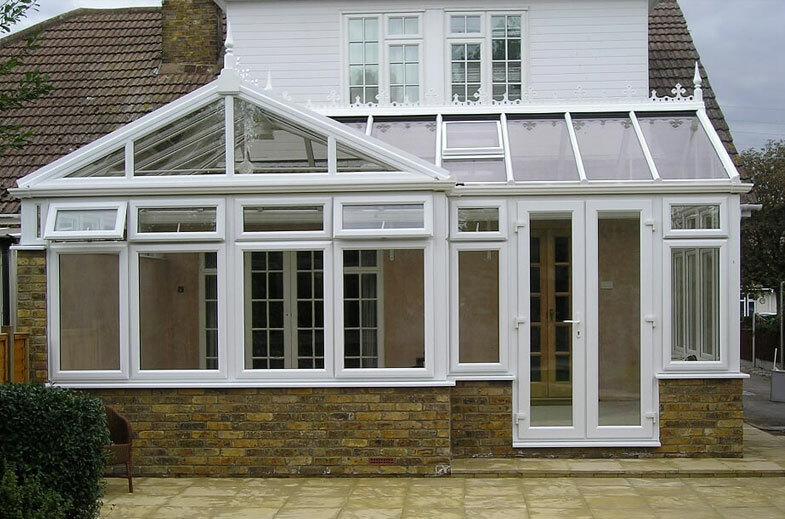 Built to last, our Conservatories are much more than a home improvement. 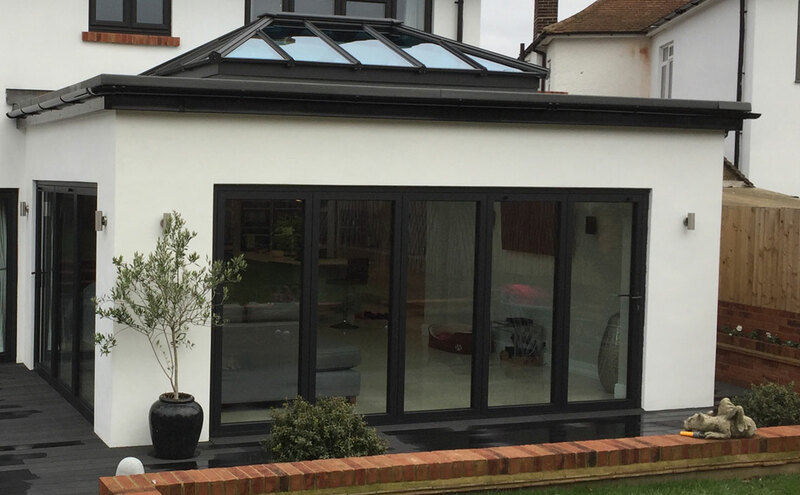 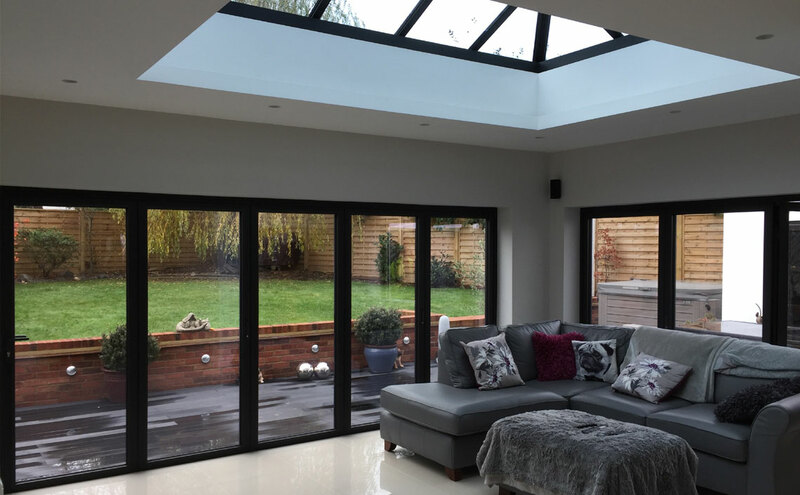 A new Conservatory or Garden Room is a luxurious addition to any home, which can provide beautiful additional living space or simply somewhere to enjoy the view of your garden. 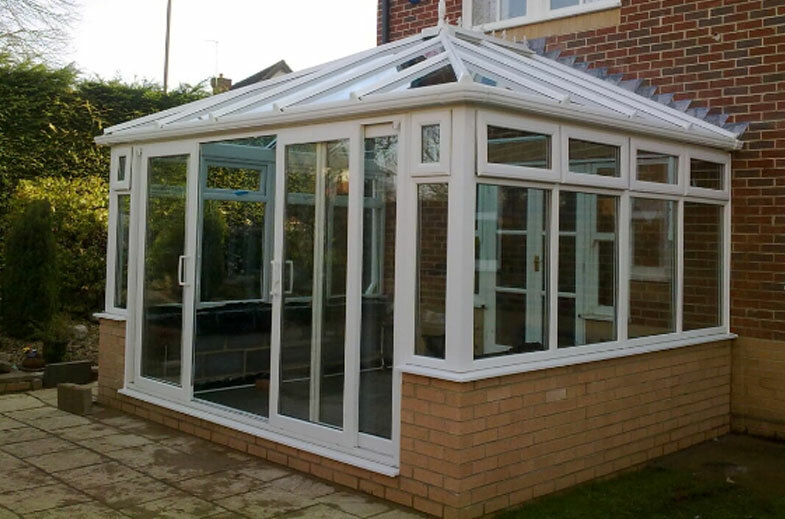 With 6 amazing styles to choose from, you're bound to find the perfect one to suit your needs.Our Conservatories are all individually designed and manufactured to order. 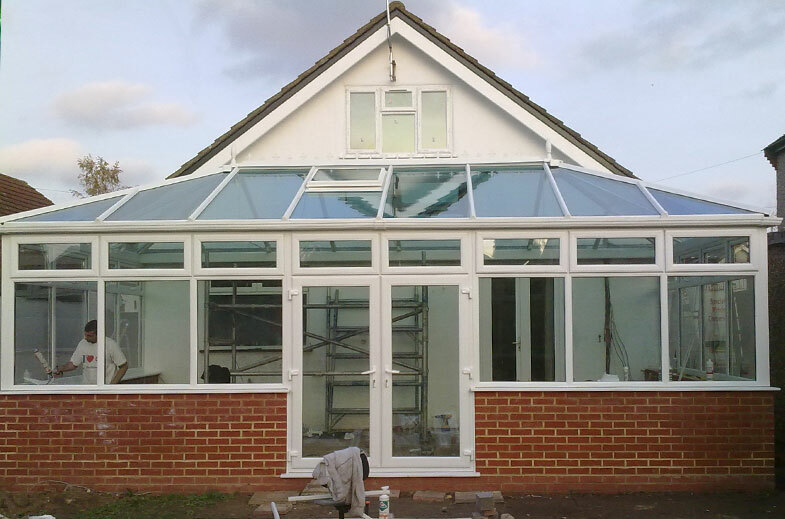 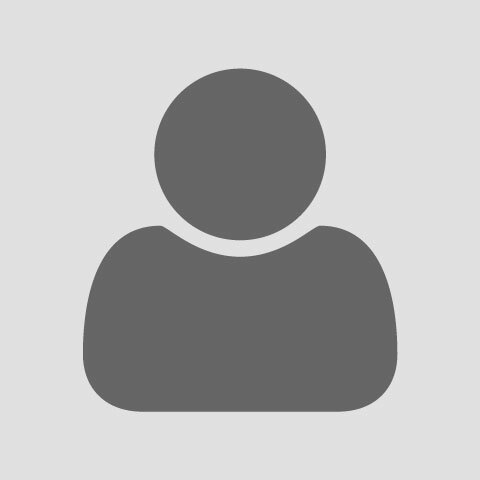 They are made from low maintenance UPVC and have the latest security features and locking systems to keep your home ultra-secure - as well as being double sealed to beat draughts and give you added thermal insulation to keep your home warm.